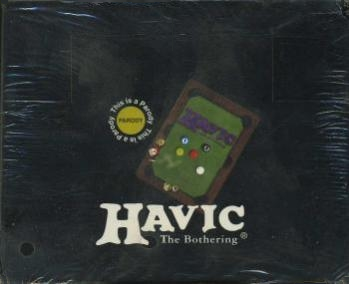 Havic: the Bothering is a humorous copy of Magic: The Gathering with similarly layouted cards, simplified rules, and a few twists. There are just two different resources, alcohol and cigarettes, instead of five, and players start with 8 cards in hand and with 21 life points, in this game called sanity points. Lands are called property, artifacts are articles, creatures are peons, sorceries are effects, instants do not exist. All permanents are whacked instead of tapped. The turn order is similar to Magic but hardly elaborated by the rules. Combat rules are also heavily inspired by Magic. 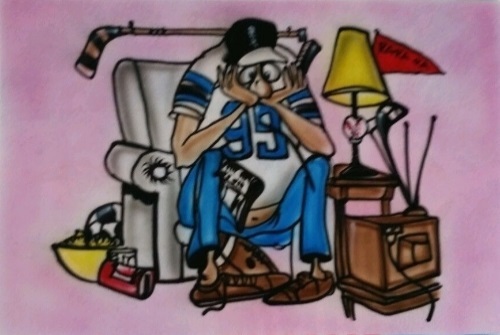 Summoning sickness is called hangover, but articles suffer from it the same way peons do. There is just one codenamed ability for peons called stealth which works like flying. Destroyed permanents and spent effects go to the hospital which is an equivalent of the graveyard. Havic: the Bothering was created by Peter Gray and Frank Martell. 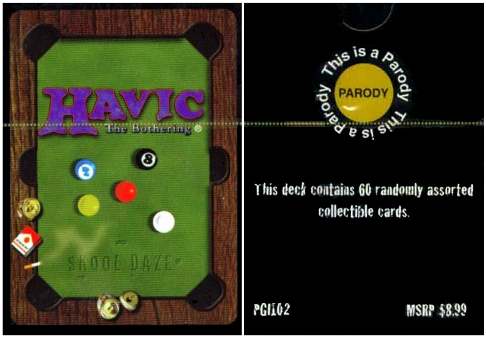 Its first set Skool Daze, which was thematically centered around life at a high school, was published by PGI Limited in 1998. The set was sold in readily playable deck boxes of 60 cards, some of which were randomly inserted. The pattern of the fixed cards and the rarity levels of the randomly inserted cards is currently unknown. Each deck also included 1 rule card, except some decks missing it and having an extra Brewery card instead. 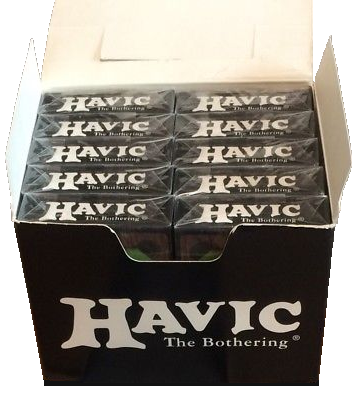 10 Havic: the Bothering deck boxes were packaged in each simple shrink-wrapped box. 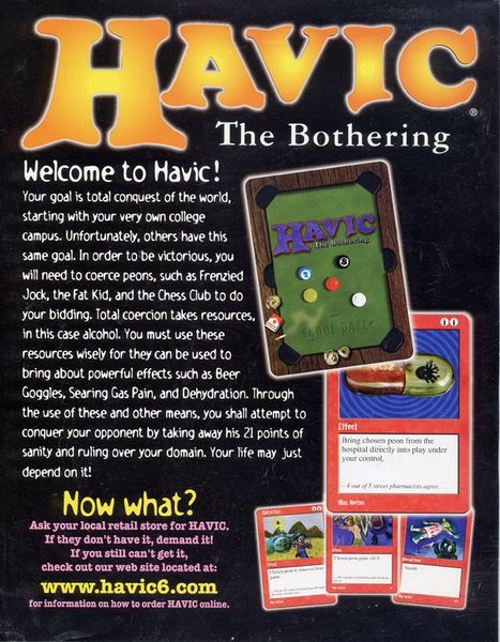 Due to its many similarities to Magic, Havic: The Bothering was a highly questionable product from a legal point of view. In a more humorous than serious attempt to circumvent at least the infringement of Richard Garfield's patented trading card game foundations, the game rules advised players not to build their own decks out of the cards they had purchased. 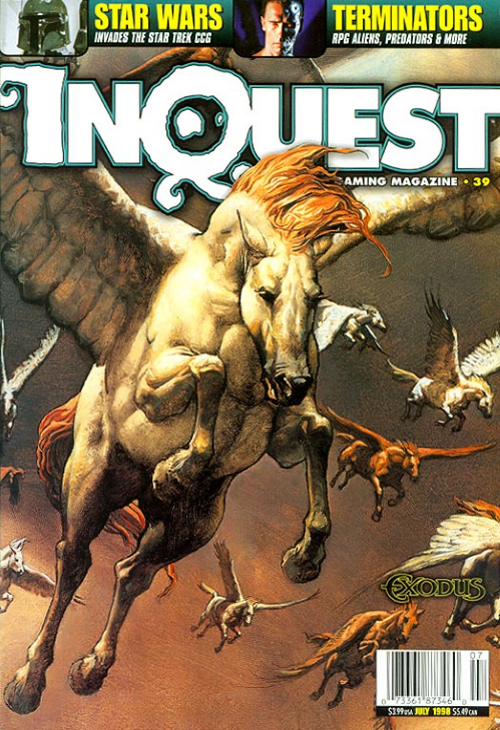 Wizards of the Coast took active steps to hinder the distribution of the game and successfully shut out PGI Limited from attending GenCon in July 1998. Soon after, the game vanished without further notice. A second set called Spring Break, which was supposed to be released in booster packs, was announced but never published. attending GenCon. 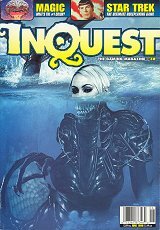 PGI Limited is extremely disturbed by this decision. contact PGI Limited with any comments you may have. A promo card called Vegan was scheduled for print before Havic was discontinued. 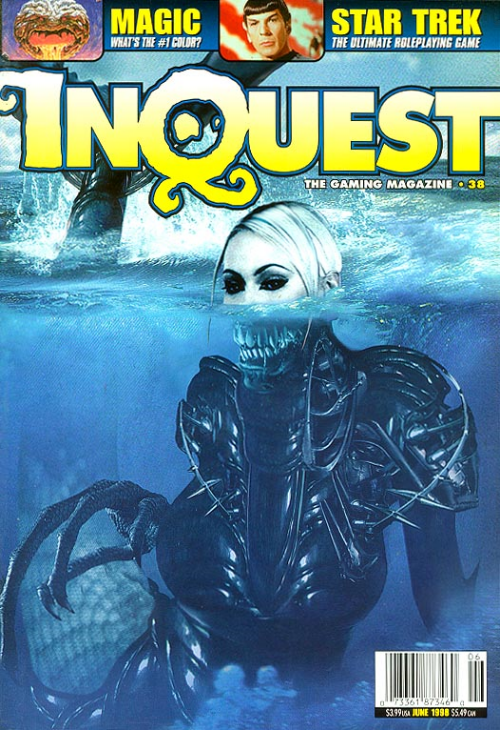 The card was supposed to be distributed by the InQuest magazine, but its distribution was rejected due to the questionable legal status of the game. As a consequence, the card never saw print. 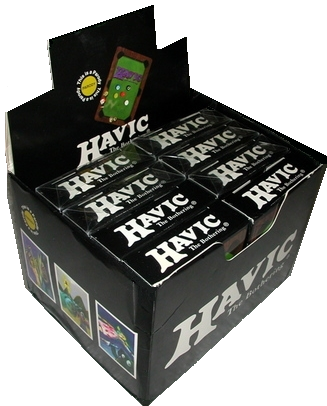 Havic: The Bothering deck box front and back.